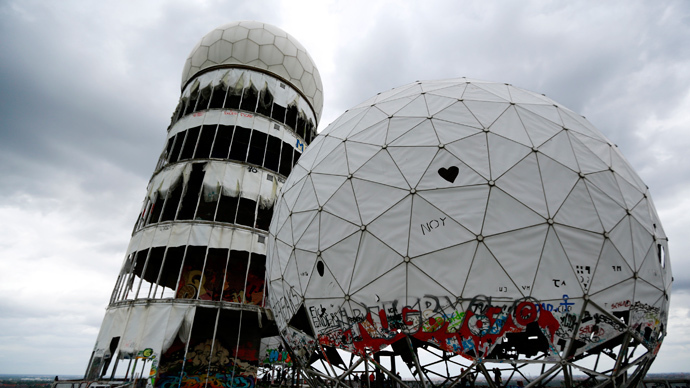 Germany’s BND intelligence service sends “massive amounts” of intercepts to the NSA daily, according to a report based on Edward Snowden’s leaks. 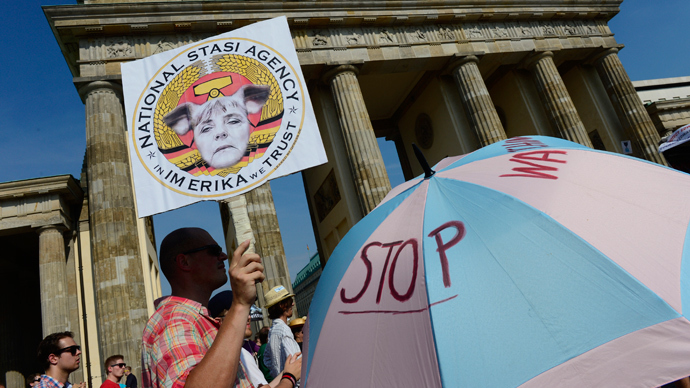 It suggests a tight relationship has been developed between the two agencies – which the BND claims is legal. Documents leaked by former NSA contractor Snowden and obtained by Der Spiegel revealed that the 500 million pieces of phone and email communications metadata collected by the NSA in Germany last December were “apparently” provided with the BND’s approval. The data was allegedly handed over at two collection sites as part of the operation titled “Germany – Last 30 days.” One of those collection sites has been identified as the Bavarian BND facility at Bad Aibling, which the NSA is said to have officially left back in 2004. 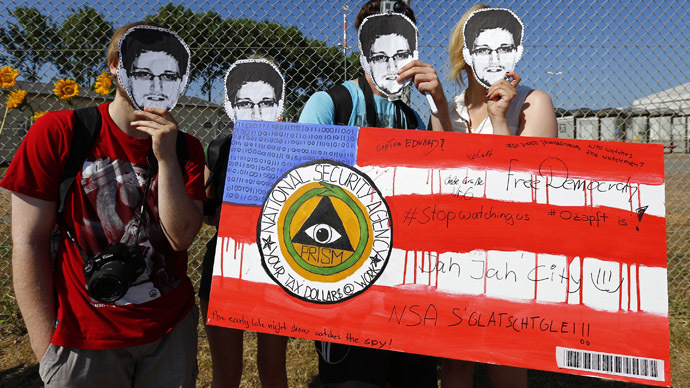 Der Spiegel’s investigation, which cites BND sources, says that the code name of the Bad Aibling facility is mentioned in Snowden’s papers as one of the signals intelligence activity designators (SIGADs) employed by the US spy agency to collect the data. 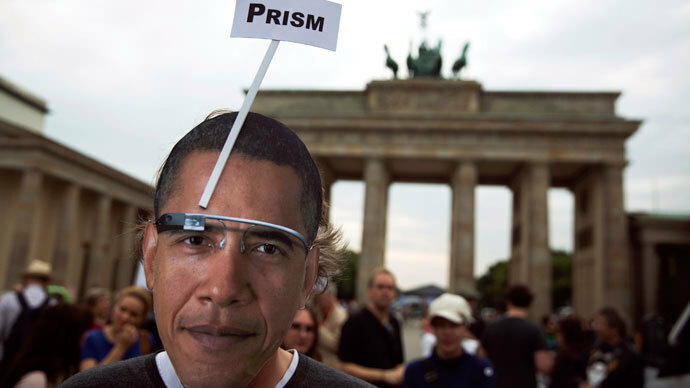 Officially, however, Berlin is still waiting for an answer from Washington as to where in Germany the metadata documented in the NSA files was obtained, according to Der Spiegel. The clarification of what and who are behind the so-called SIGADs, and what sort of information was passed on, is an extremely delicate matter for both the BND and the Chancellery - with Angela Merkel’s chief of staff Ronald Pofalla being nominally in charge of coordinating the country’s intelligence agencies. The details in the recent report have sparked more uneasy questions to be fired at Merkel’s government. Hans-Christian Stroebele of Germany’s Green party has demanded an “immediate investigation” of allegations, reminding that it has been claimed up to now that the Americans had abandoned Bad Aibling years ago and transferred control to Germany. “Now we are reading that the NSA expanded their facility there, received data on site and also analyzed it there. That is a completely new development; that’s news that we have to follow up on,” said Stroebele, who is also a member of the German parliament’s intelligence oversight committee. But officials from the German foreign intelligence service responded by saying the practice is completely legal, adding that the two agencies have been closely working together for decades. “The BND has worked for over 50 years together with the NSA, particularly when it comes to intelligence on the situation in crisis zones. The cooperation with the NSA in Bad Aibling serves exactly these goals and it has taken place in this form for over ten years, based on an agreement made in the year 2002,” the BND said, as quoted by Deutsche Welle. According to Snowden’s leaks, not only have the German agents enjoyed access to the NSA’s latest tools, such as XKeyscore, but the US agents have also shown a keen interest in several BND programs – which, according to the report, were deemed even more effective than those of the NSA. But the BND has assured that no data transferred to the NSA contains information on German citizens – which, according to the German agency’s chief Wolfgang Bosbach, would explain why the government never mentioned the vast data transfers during the testimony they gave to parliamentary committees after the NSA scandal was unveiled. “The transfer of data clearly did not involve German citizens but rather data that the BND had collected in accordance with its statutory mission,” Bosbach said. The BND is strictly forbidden from monitoring the communications of German citizens by the G-10 law, a regulation anchored in the country’s constitution that limits the powers of the intelligence agencies. However, it does not concern foreign intelligence, which, according to the report, includes hundreds of thousands of records from Middle Eastern satellite telephone providers, thousands of mobile communications, and daily eavesdropping on some 62,000 emails. “The NSA benefits from this collection, especially the…intercepts from Afghanistan, which the BND shares on a daily basis,” the report says. 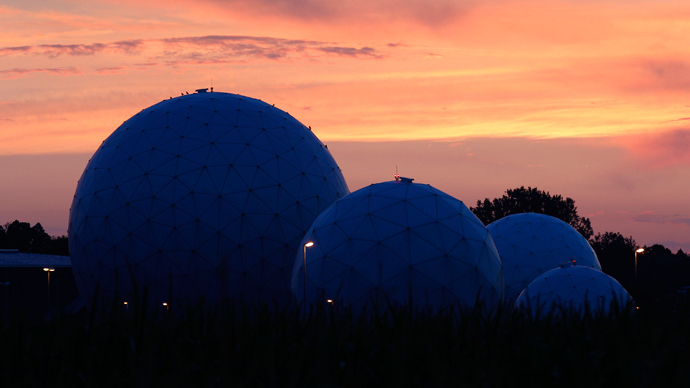 Such large-scale data transfer became possible after the BND established a direct electronic connection to the NSA network in Bad Aibling, it claims. When the scandal initially emerged, German Chancellor Merkel claimed that she learnt about the US surveillance programs through press reports, and that she had had no knowledge of the BND’s collaboration with the NSA.